What is Facial Enhancement Massage? 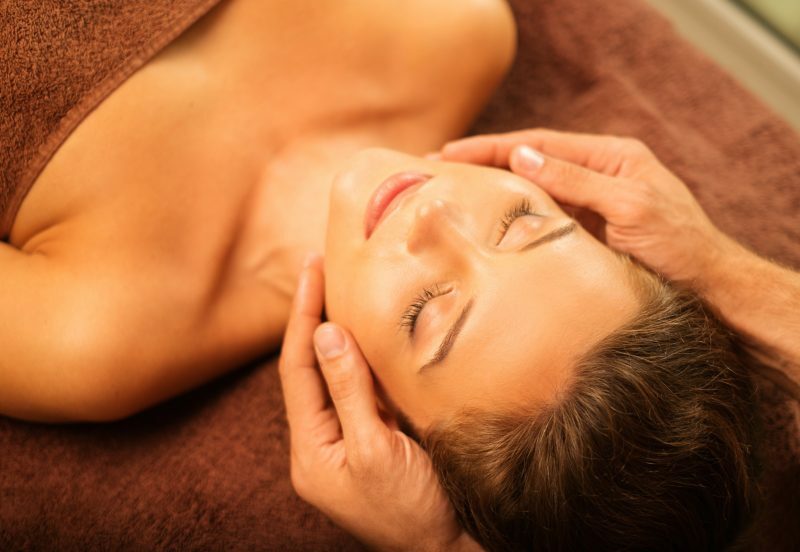 Facial Enhancement Massage is a heavenly 60 minute treatment designed to lift, firm and tone the face, neck and décolletage, help prevent the signs of ageing, reduce puffiness and ease sinus problems. 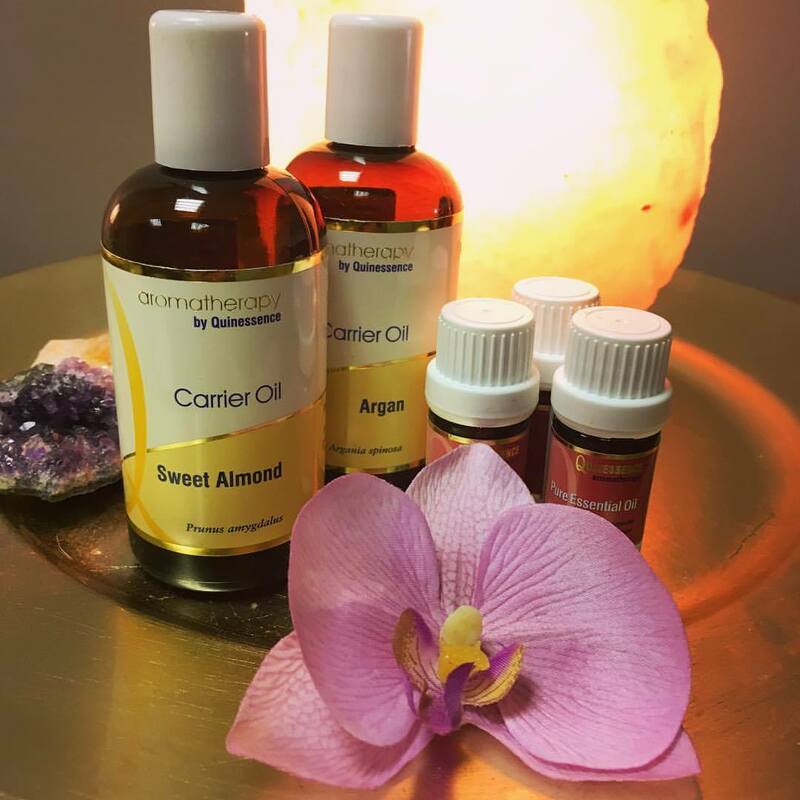 A more radiant, youthful complexion is achieved through the use of the calming semi-precious stone jade, natural facelift massage techniques plus a blend of carrier and essential oils chosen especially for you and your skin’s needs. After discussing your skincare concerns, I’ll blend a personalised facial oil to use during the treatment. The natural facelift massage starts with soothing jade rollers to help lift and firm the skin, clear the sinuses, encourage lymphatic drainage, sculpt the cheeks and plump the skin. 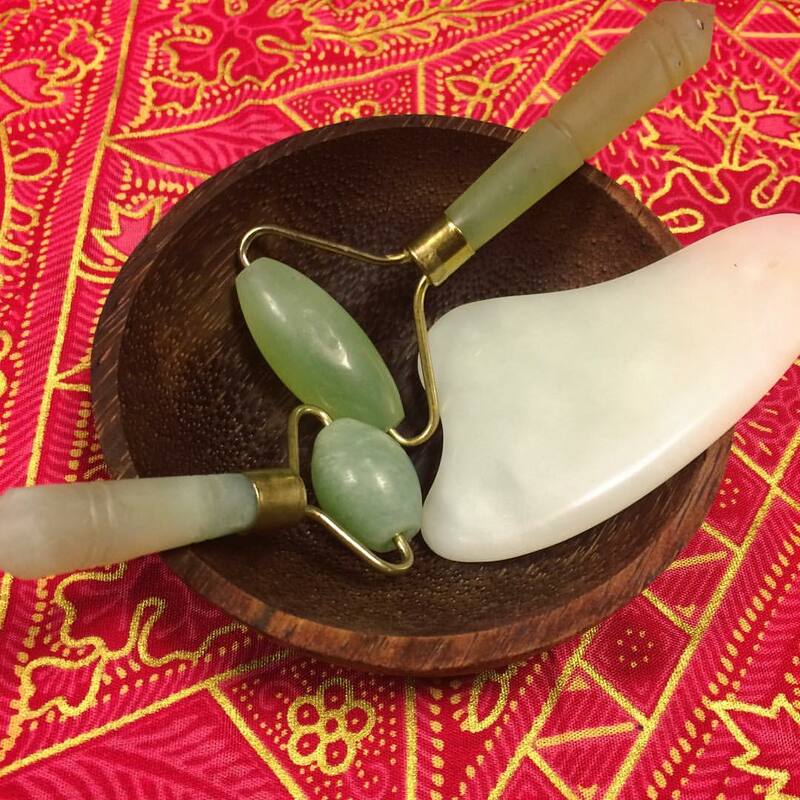 The traditional Chinese jade Gua sha tool is then used to help erase fine lines and wrinkles, increase circulation and encourage the muscles to tighten. 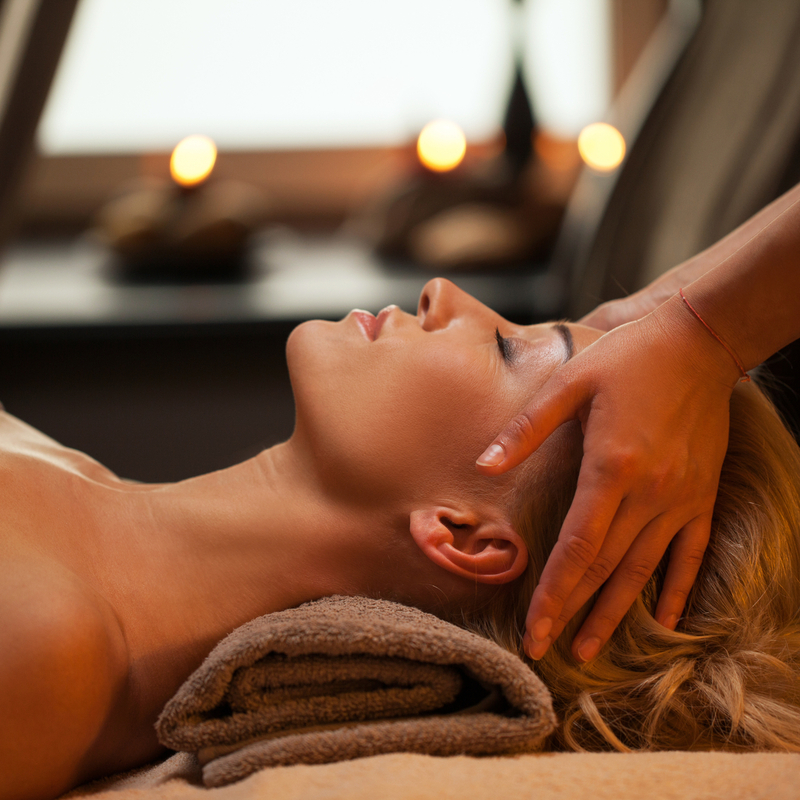 Next, an acupressure massage helps to lift the muscles, remove energy blockages and balance the mind, body and spirit. Finally, a relaxing, rejuvenating massage is carried out to help further firm and tone the skin, encourage a healthy glow and ease tension in the face, neck and shoulders. 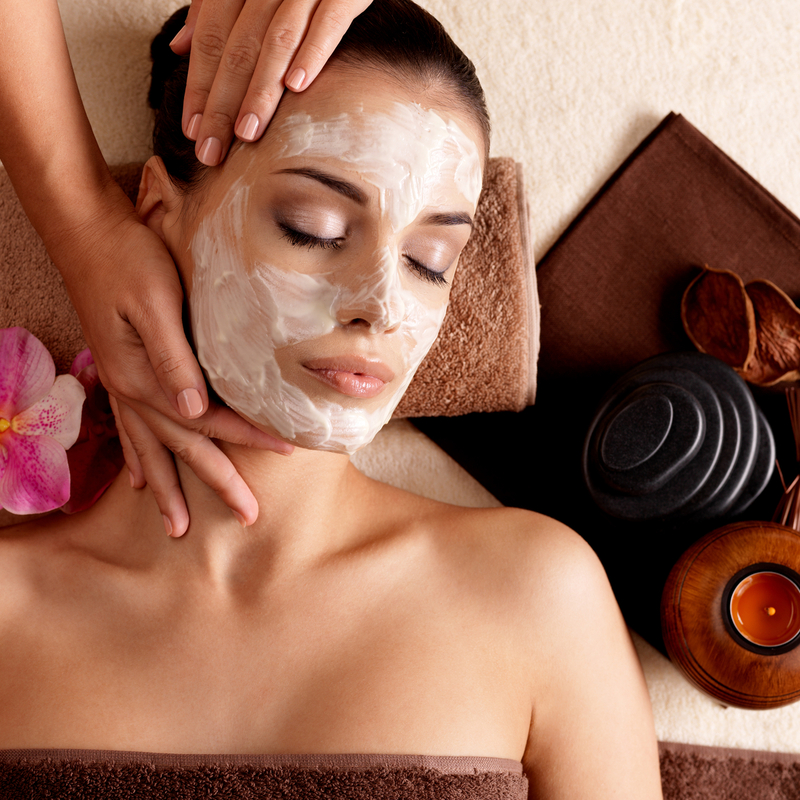 What are the Benefits of Facial Enhancement Massage? 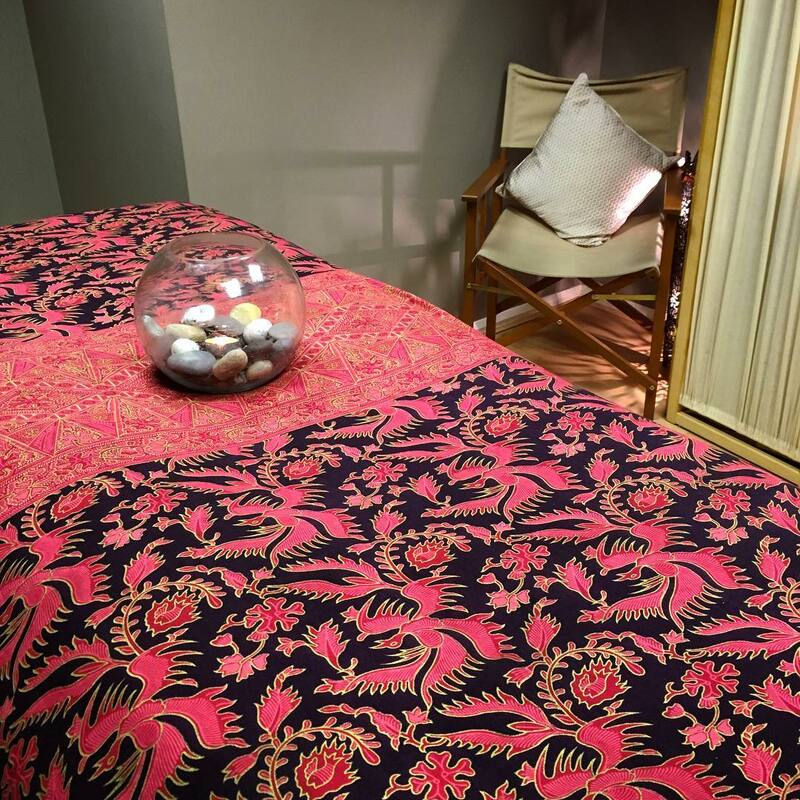 "Amazing & relaxing treatments, I have various complementary treatments from Jess and have always been fantastic and adapted to my needs. Jess has a lovely holistic and professional approach." "I would and have highly recommended Jessica for her relaxing treatments, you will feel great when you leave from the treatment you have chosen. I suggest you at some time try them all, before deciding the best one for you." "Brilliant! Treatments are fantastic, the highlight of my week, would highly recommend to everyone."